If you feel especially uncomfortable in dental chair, we would like to present you an amazing technique that will make you forget about your fear from dentist, available at Dubai London Clinic Dental Centre. Conscious Sedation, what is this all about? Conscious sedation is a Hospital Room technique, which produces a state of depression of the central nervous system without applying the full anesthesia. It enables even a complicated treatment to be carried out smoothly, without losing the verbal contact with the patient. The patient remains conscious, drowsy but able to both understand and respond to verbal commands, which makes this procedure both more comfortable and safer than applying the full sleep anesthesia. It’s a technique that helps you get your dental procedure with zero medical risk, painlessly! For any patient who wants to avoid stress caused by an unpleasant or prolonged dental procedure, such as surgical extraction or third molars, multiple implants procedures etc. Laughing gas, frequently offered at dental clinics, is an alternative used to sedate children. This solution is medically risky, because the amount of nitrous oxide gas needed for sedation can produce a cardio respiratory arrest in the kid, which can be life threating when happening outside a hospital. General anesthesia under full sleep, also frequently offered for kids or people with strong phobias or special needs, should not be done unless strictly necessary. 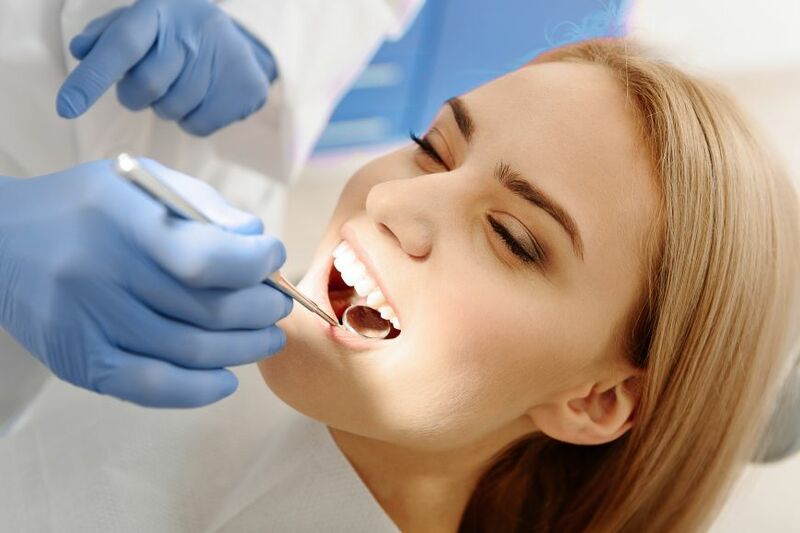 It is an invasive procedure that brings additional risks, especially because of the inability of dentists to speak to patients during the complicated procedures. Where can I get this service? Who knows how to do it? Conscious sedation should only be done at hospitals which has cutting edge equipment, competent professionals, and solid reputation in the community, as it involves latest medical knowledge and practices. Be mindful that there are only a few specialists in the field who can provide you with this procedure. It must be done by a dentist specialized in Oral Maxillofacial Surgery, who has actual surgical expertise. In Dubai, the most trustworthy specialist available is Dr. Luis Gavin, Specialist Oral and Maxillofacial Surgeon available at Dubai London Clinic Dental Centre. To learn more, call 800-352 or book a consultation with Dubai London Clinic specialist!